Multiple people suffer from disorders of the ear, nose and throat. While many of these disorders may not be serious, they can affect your day to day activities.  At Conway Medical Center our team of experts will work closely with you to diagnose and provide the best treatment options. Please visit CPG Carolina Bays ENT for more information.